Made his debut with Panevezio Omega-Irmus, RKL (Lithuania) during the 2011-12 season. Signed for the 2012-13 season by Lietkabelis Panevezys. 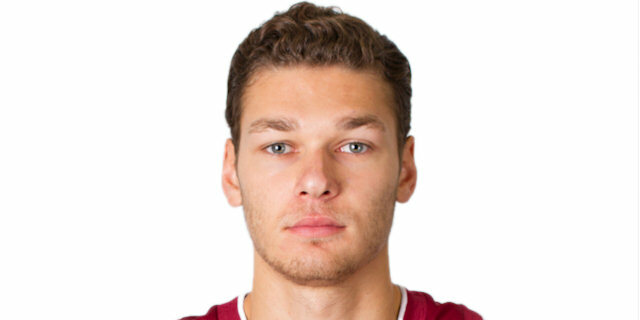 Signed for the remainder of the 2016-17 season by BC Siauliai. Has been member of the Lithuanian U-17 and U-20 National Team.